TopShop is a multipurpose WordPress theme suitable for all types of business and personal websites. The theme is designed to feature a simple clean layout that can be perfect for your personal portfolio or business website. It also supports WooCommerce plugin to enable you to sell products online on your website. 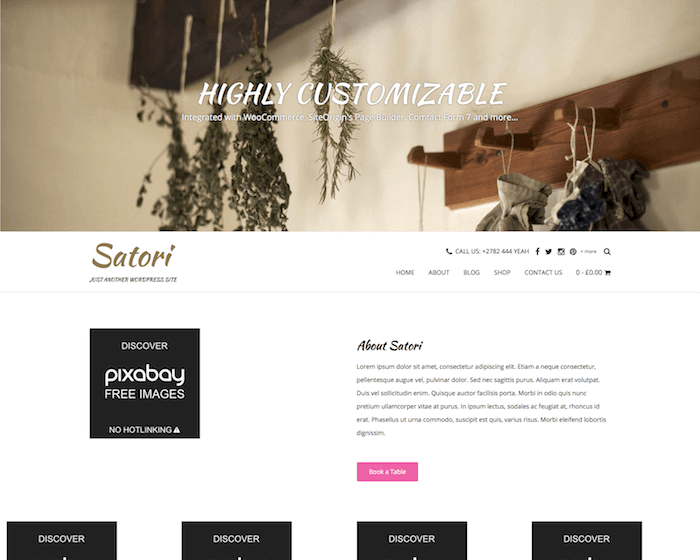 This theme comes with a lot of customization and design options, including two attractive page layouts, blog layouts, shop customizer, page builder, and more. TopShop is a theme designed to be as simple as possible, while providing all the important elements and functions of a fully professional website. TopShop comes integrated with a lot of plugins to make it easy for you to customize your website and enhance its performance. It supports SiteOrigin's Page Builder plugin that makes it easy for even novice users to create nice and attractive page layouts with simple drag and drops. TopShop also features WooCommerce plugin to hold an online store to enable you to sell items online, accept orders and payments online, or create a fully functional E-commerce store. The Meta slider plugin allows you to add, edit and design your theme sliders any way you want. Another TopShop theme feature is its developer friendliness. The theme provides several options for the developers to make changes in the existing elements and to add new elements and functionalities as and where needed. 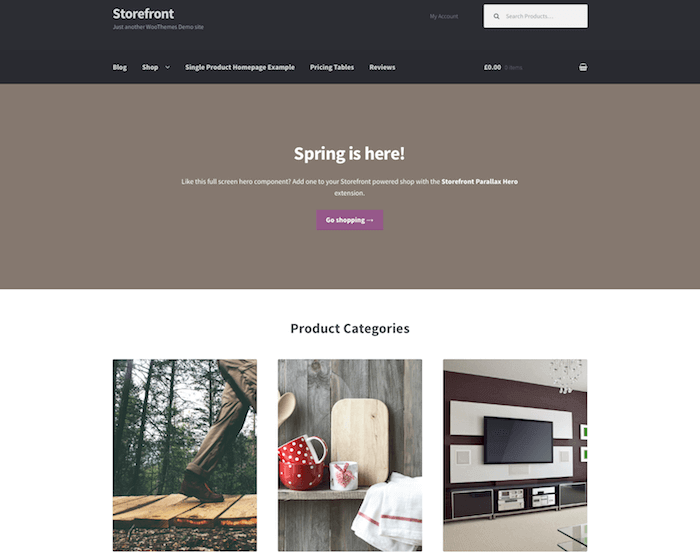 The theme code is clean and user-friendly. It is easy to understand and customize. You can add elements by adding new code or remove elements by simply removing the specific part of the code. 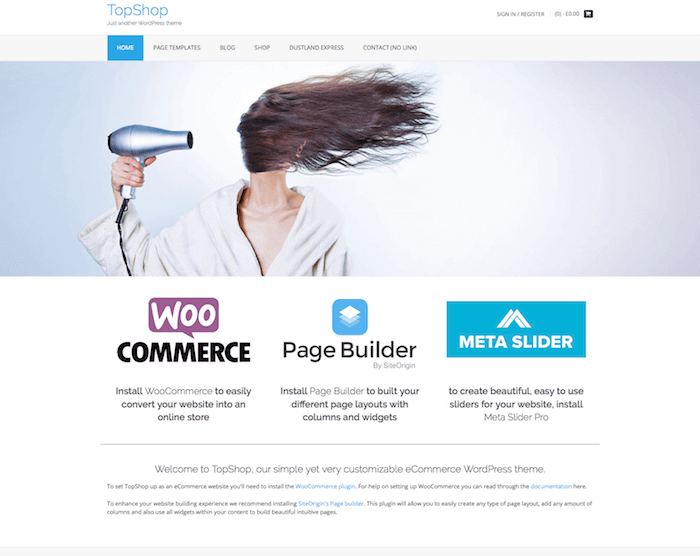 TopShop is a lightweight theme that is designed to load fast. It is mostly ideal for the websites that need a clean and simple layout and fast processing speed. The light code makes your website easily scalable and smooth to work with. It also makes it easy for developers to understand the code and make necessary changes whenever or wherever required. TopShop theme features a simple and slick design that fits nicely with any type of business or brand. If not, it can be easily modified to fit the specific needs of your business or online store.